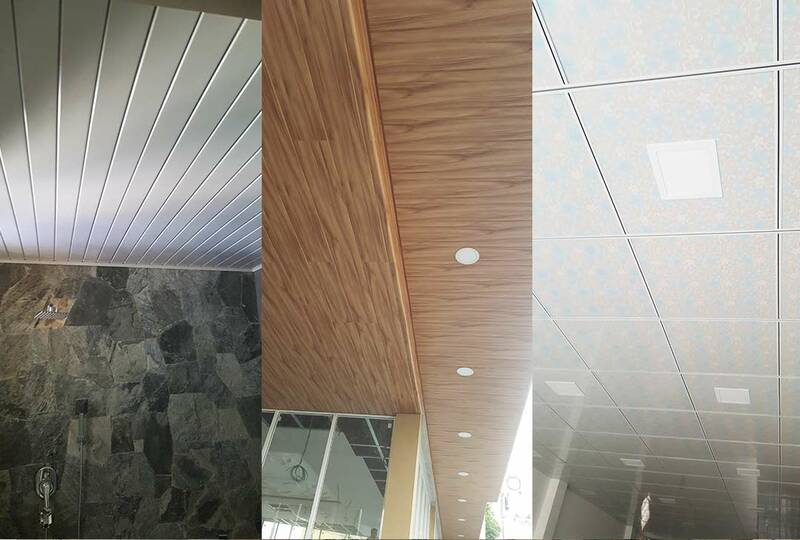 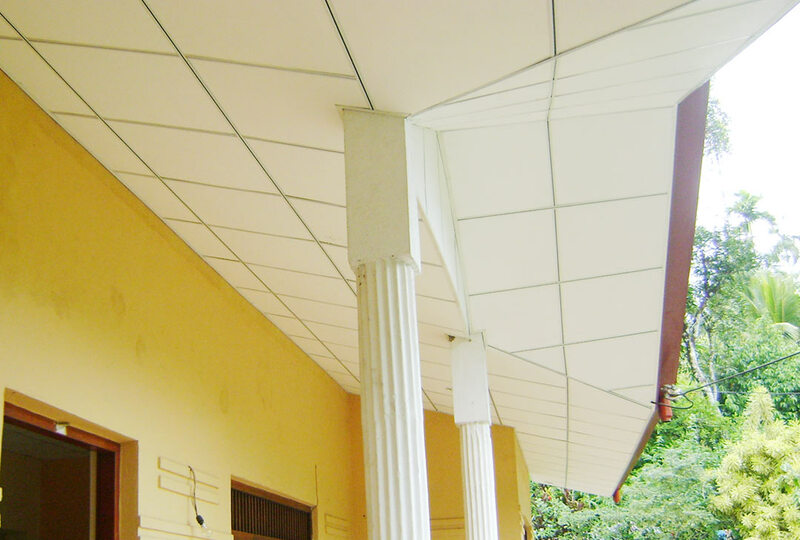 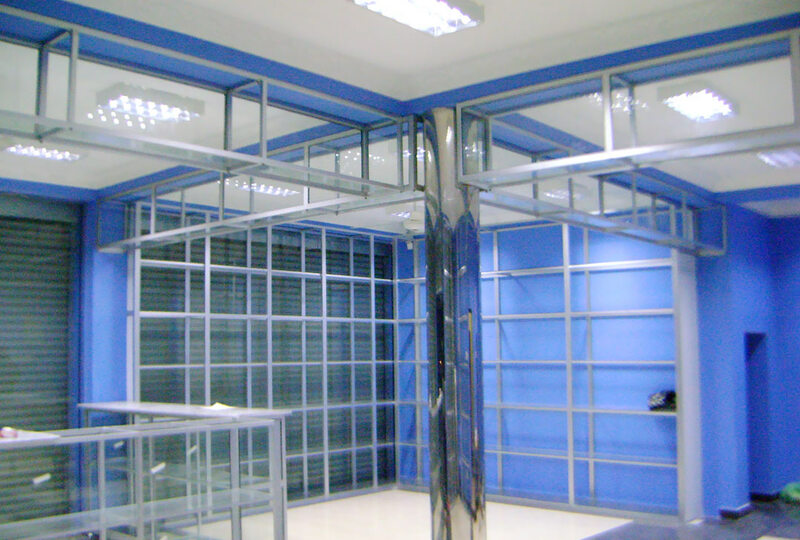 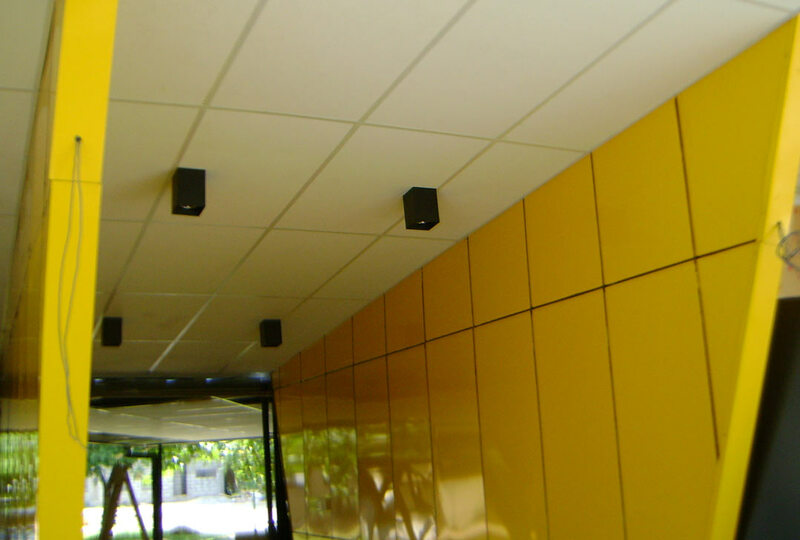 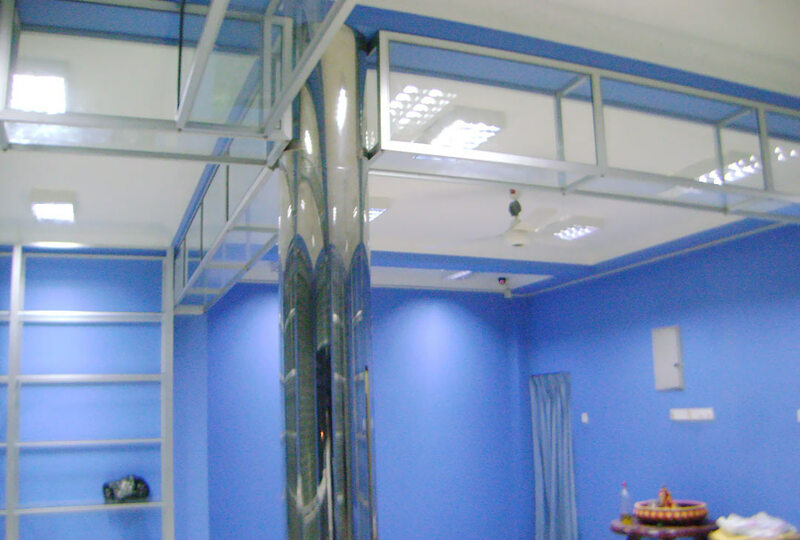 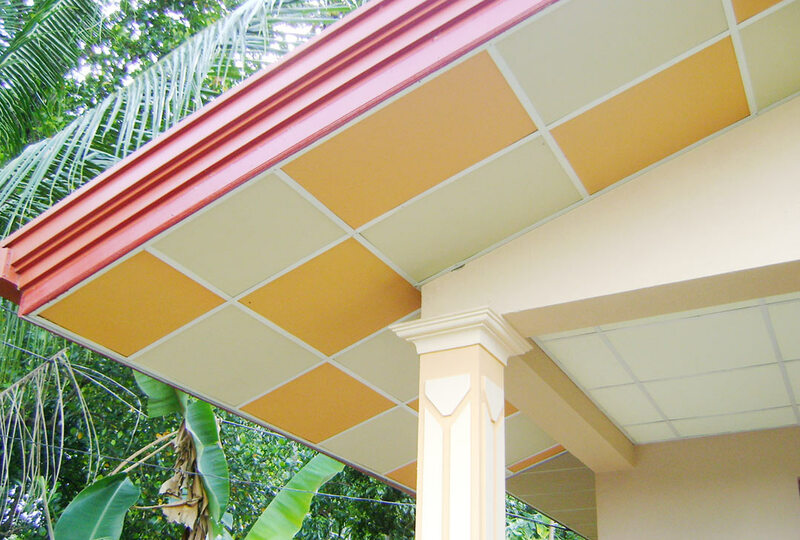 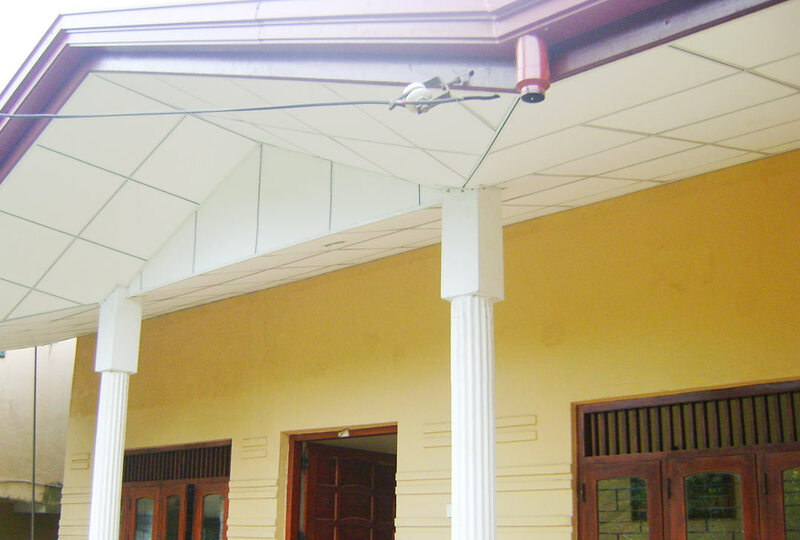 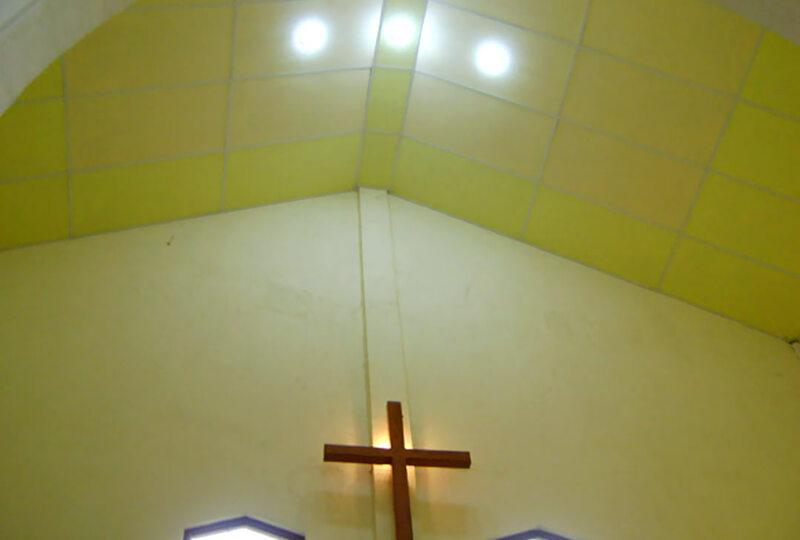 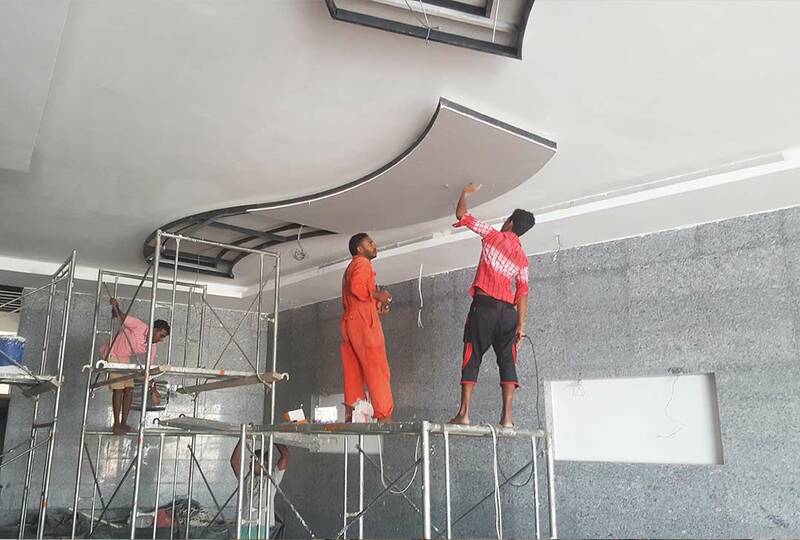 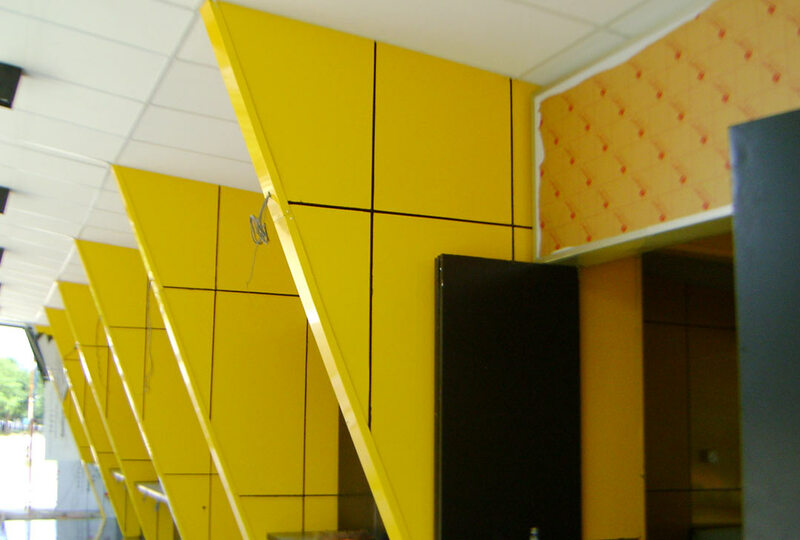 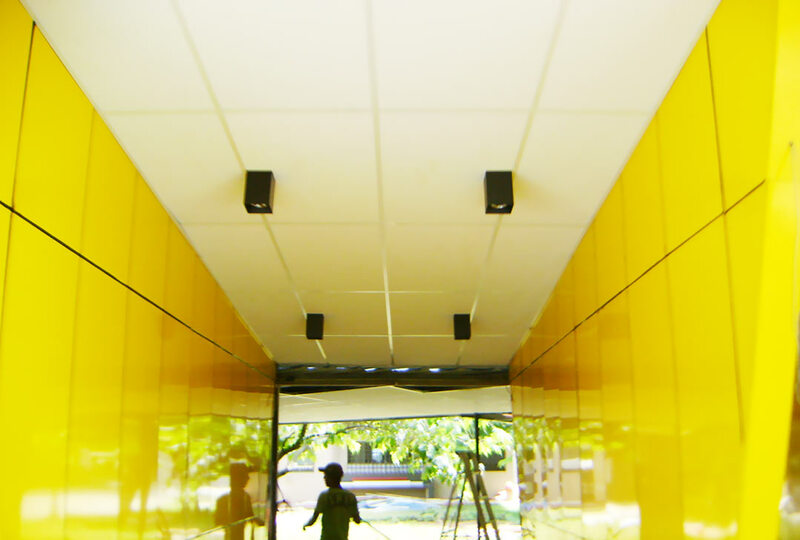 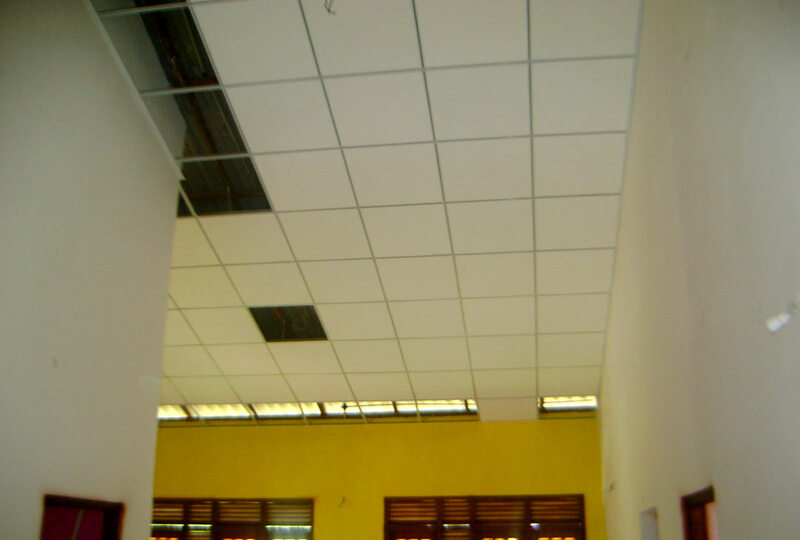 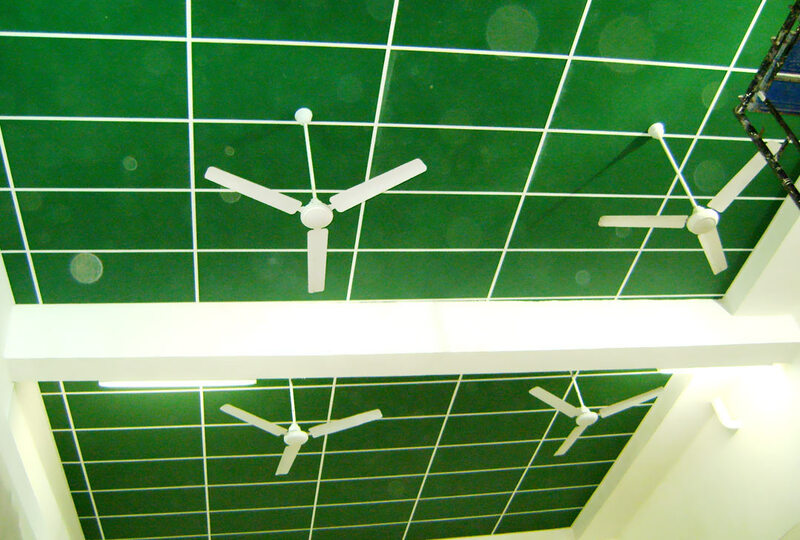 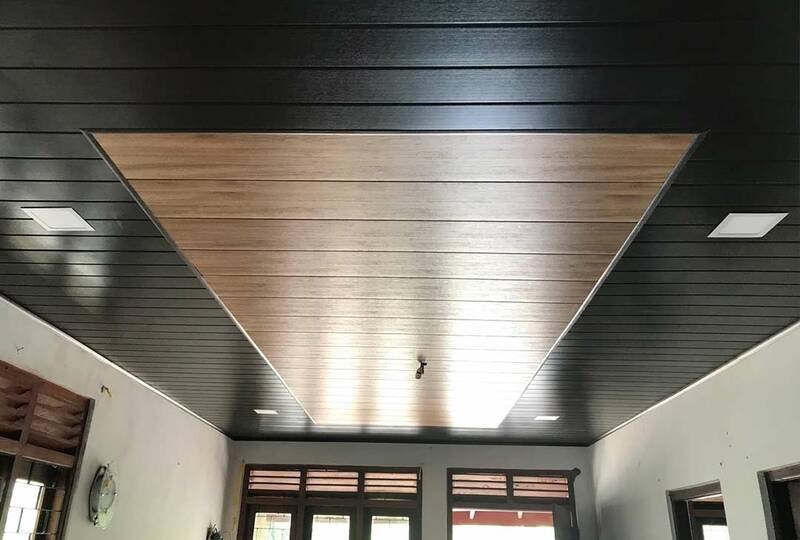 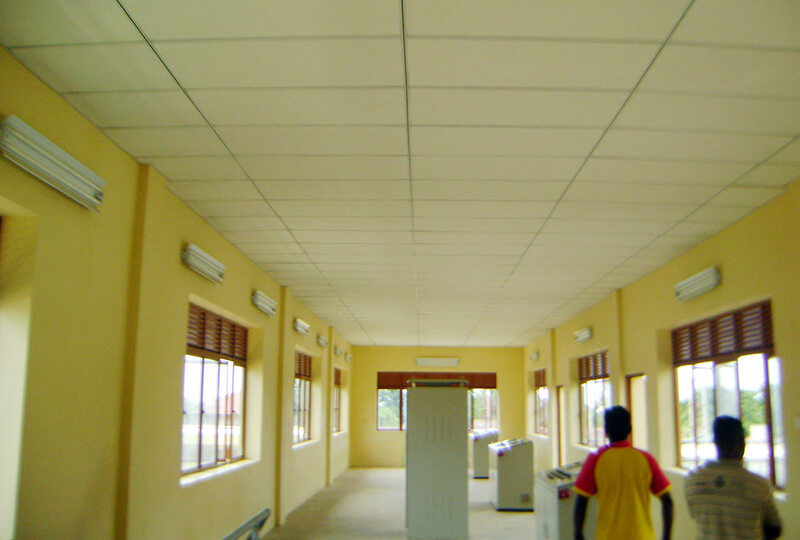 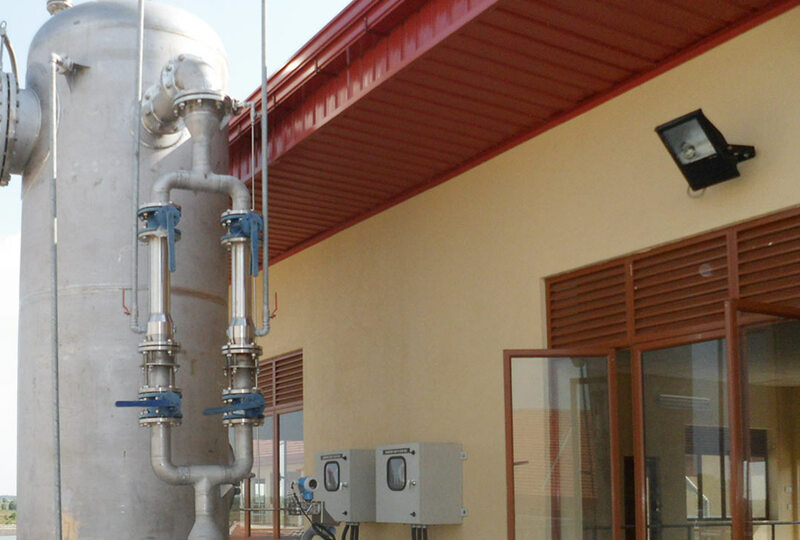 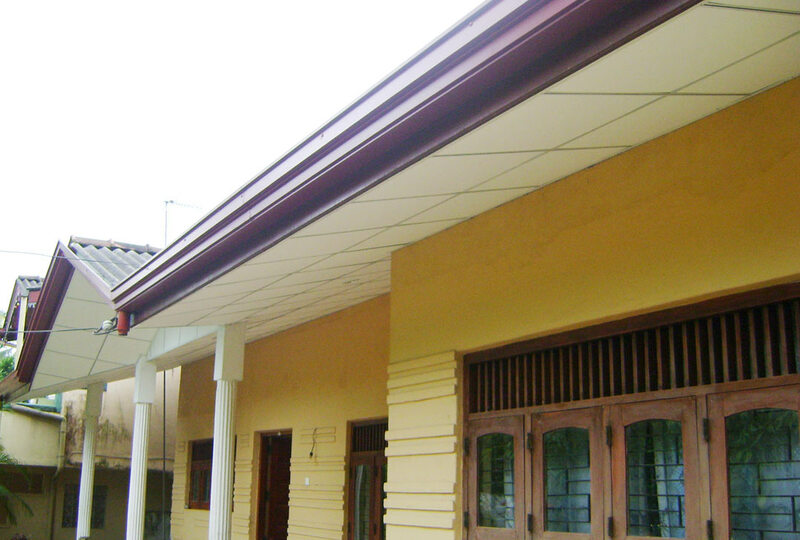 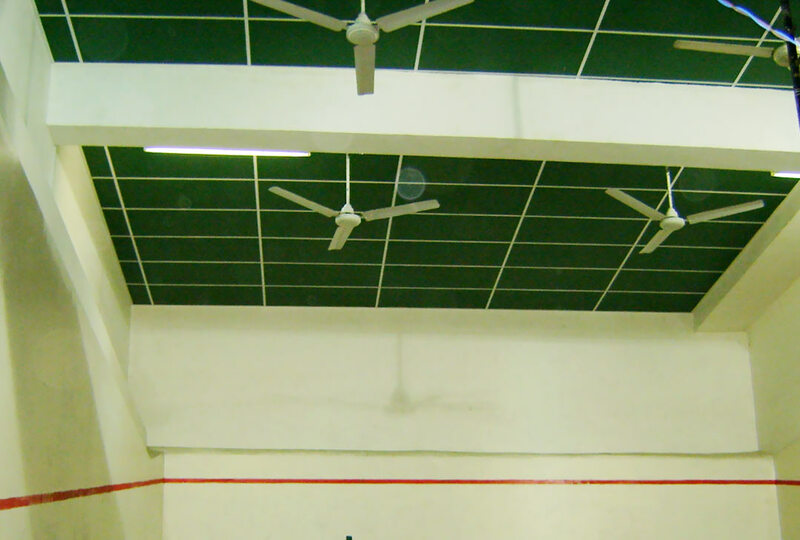 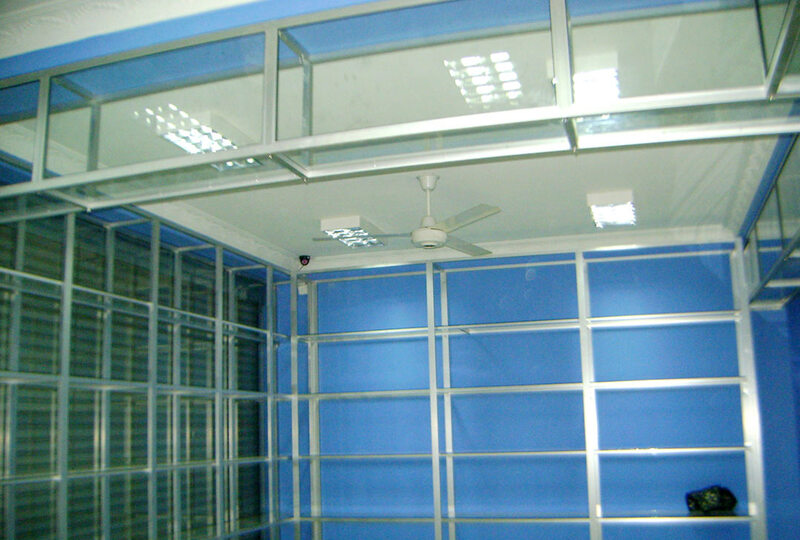 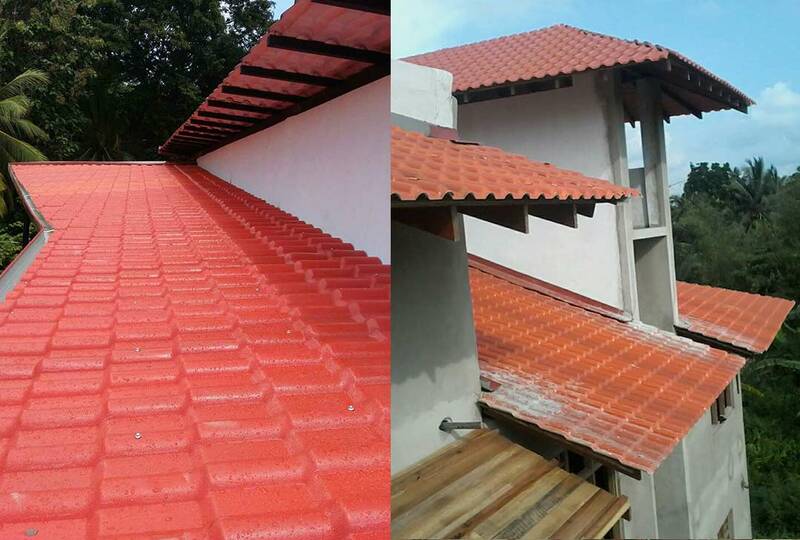 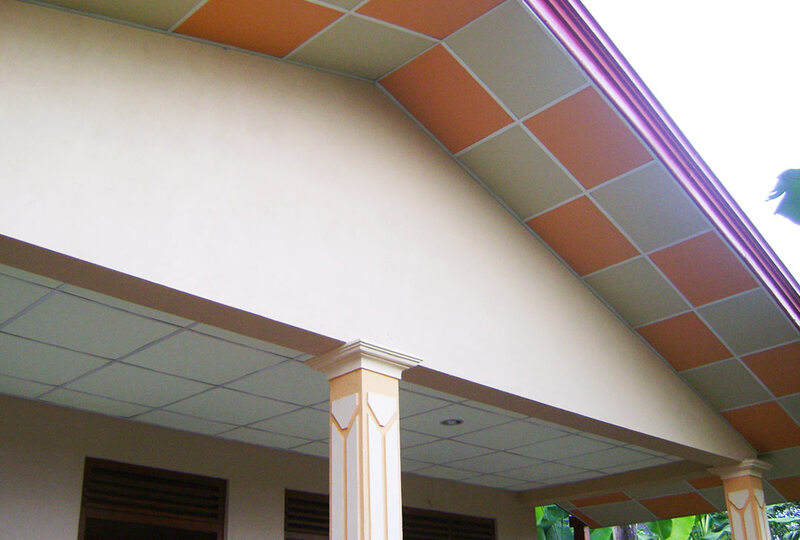 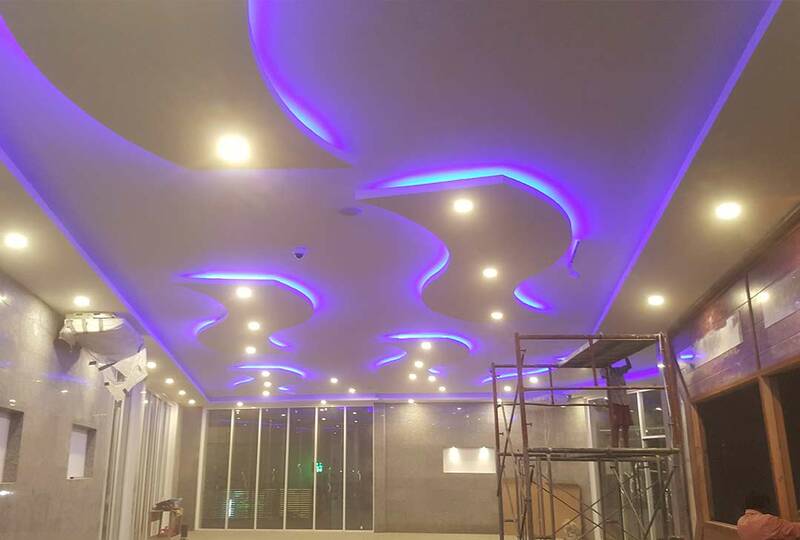 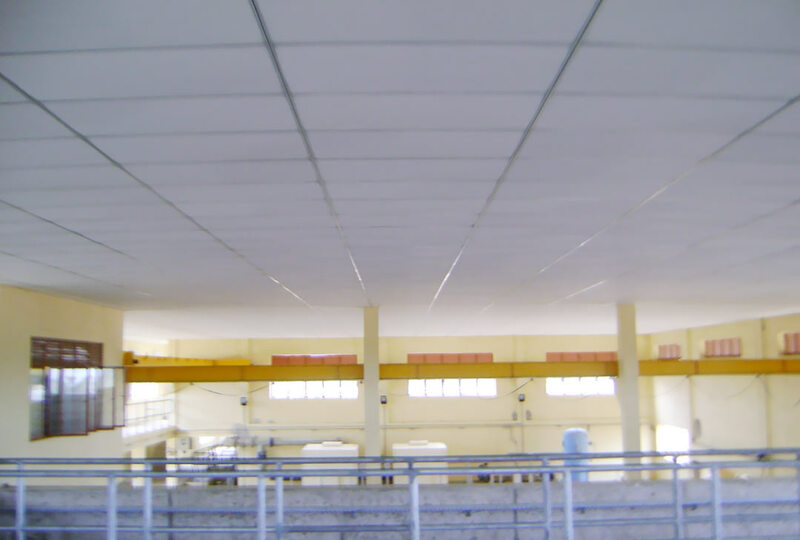 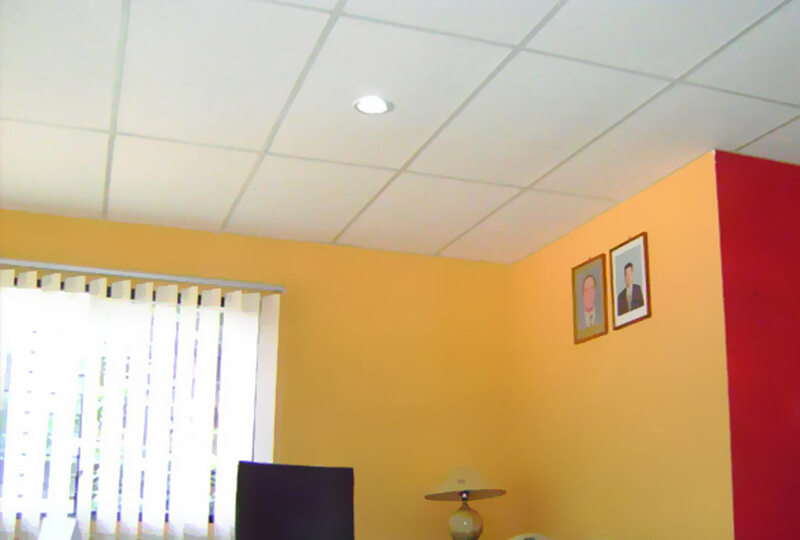 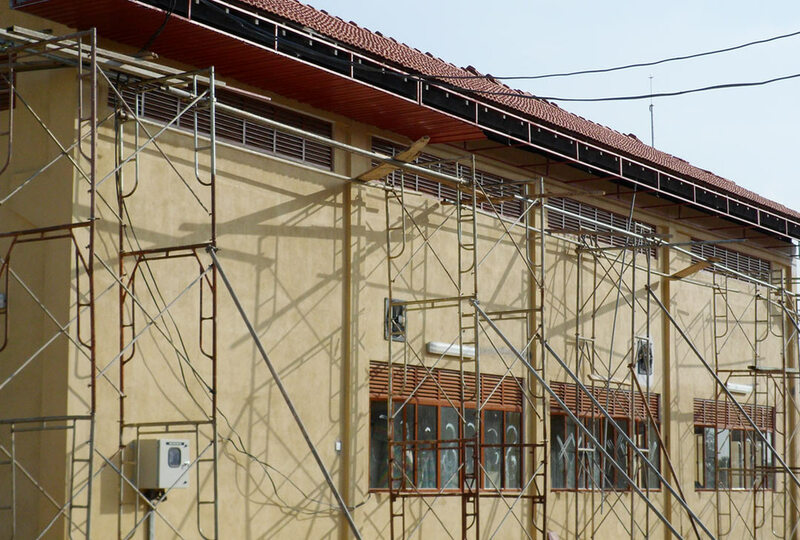 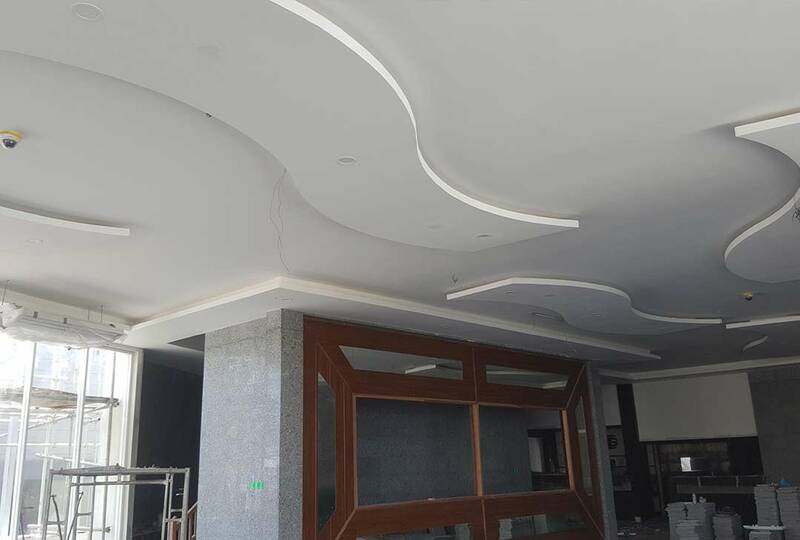 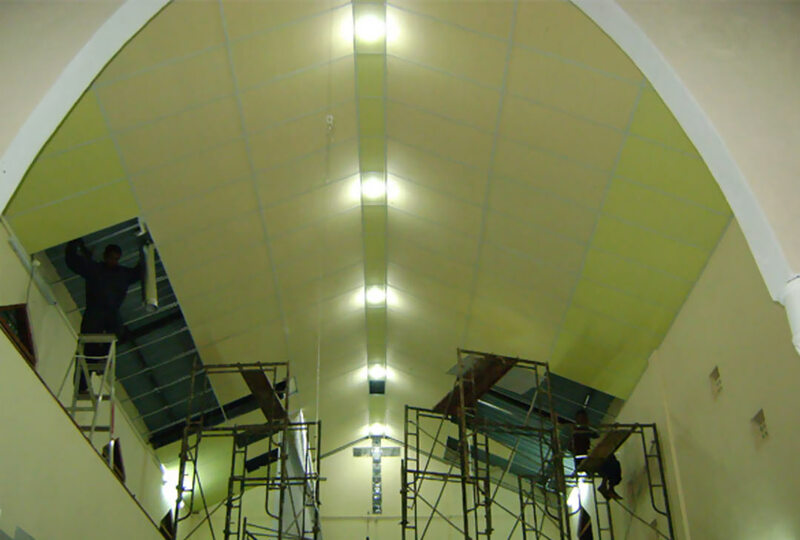 For more than 10 years, Binara design has been a leader in producing innovative Malaysian Ceiling System, Aluminum Fabrication and Civil Engineering Services to the construction industry. 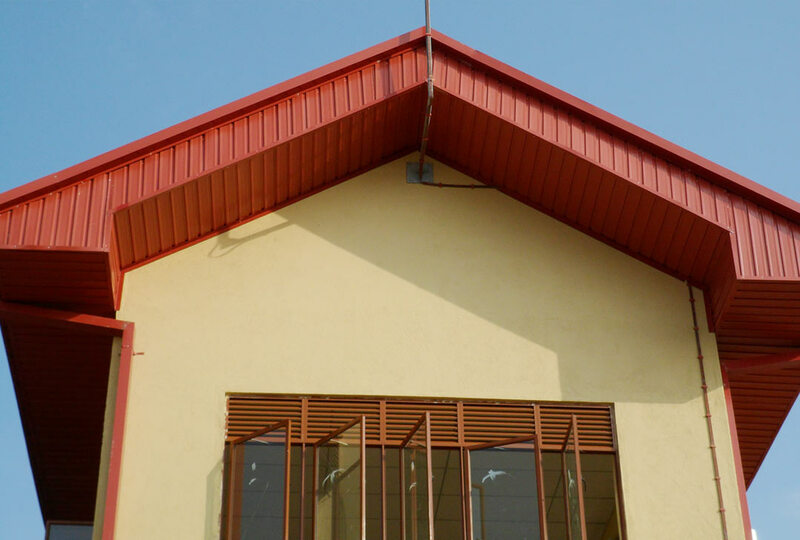 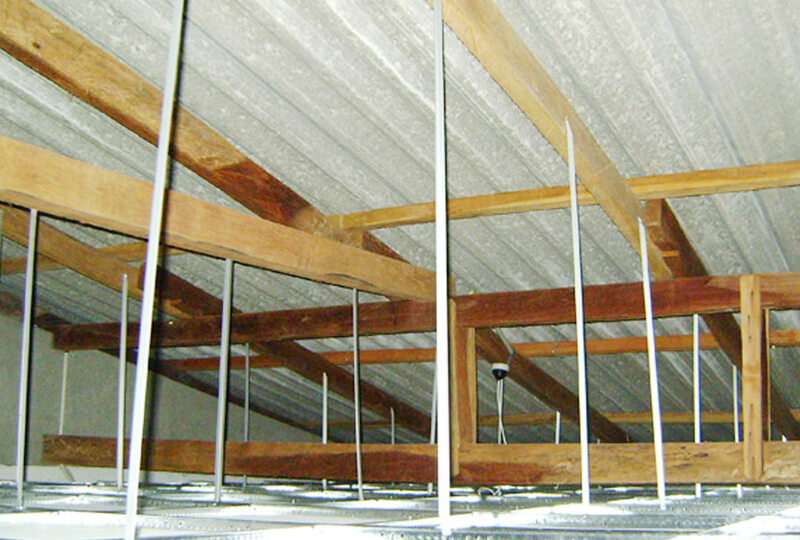 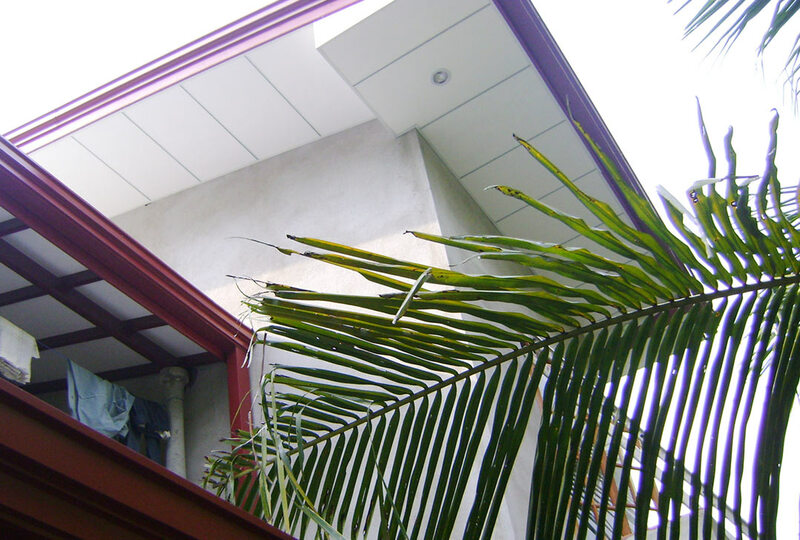 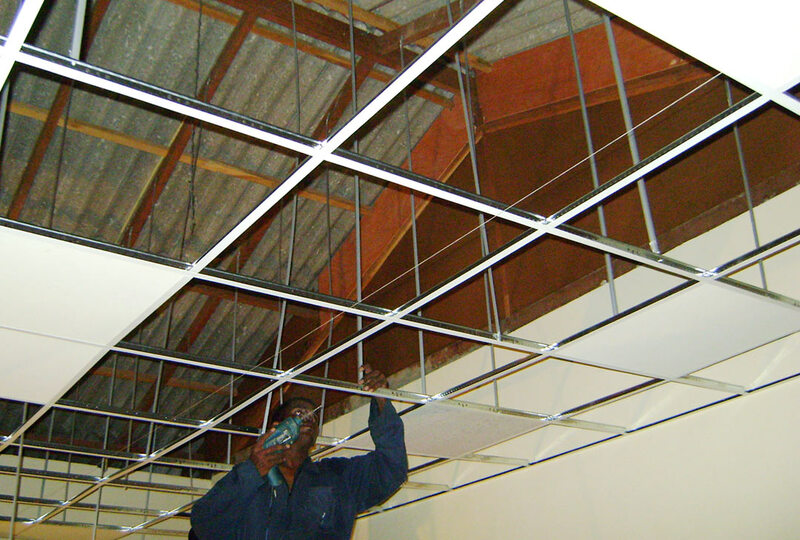 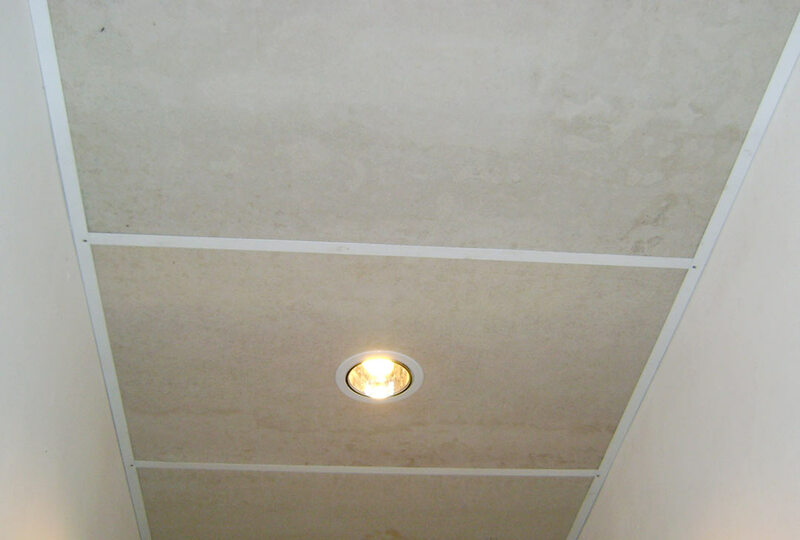 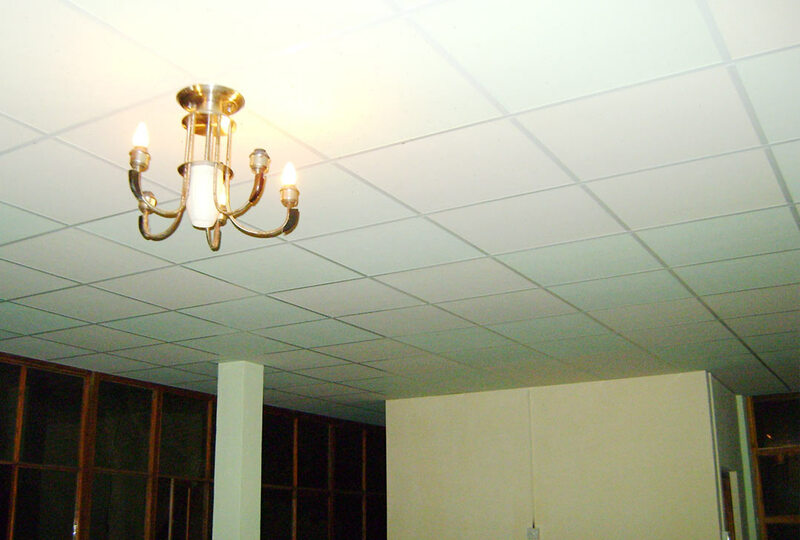 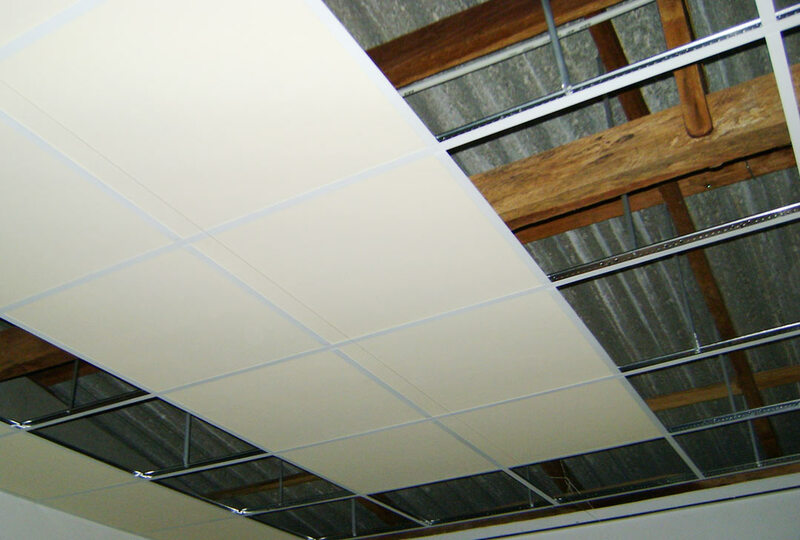 Our Ceiling system and services are used in everything from major commercial developments and residential housing to simple home improvements. 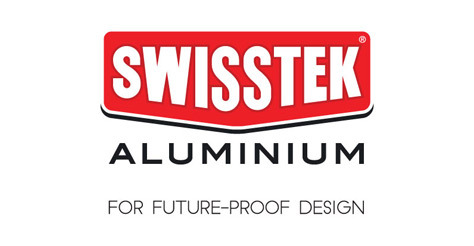 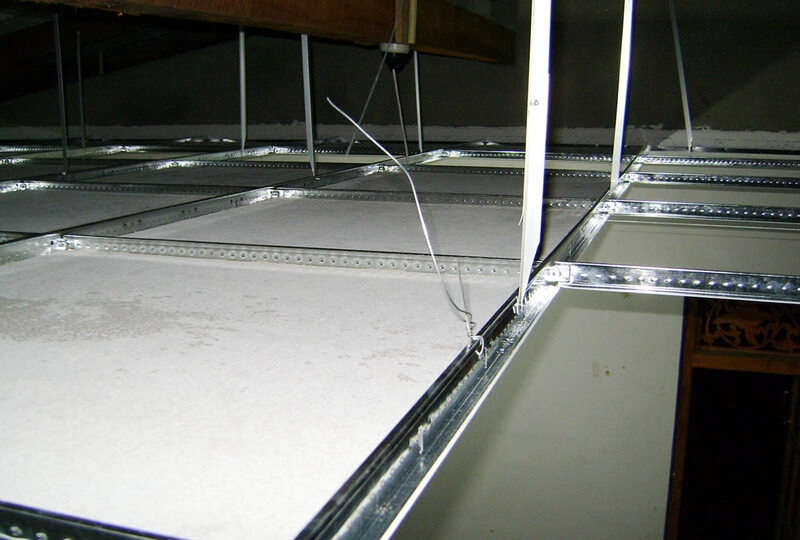 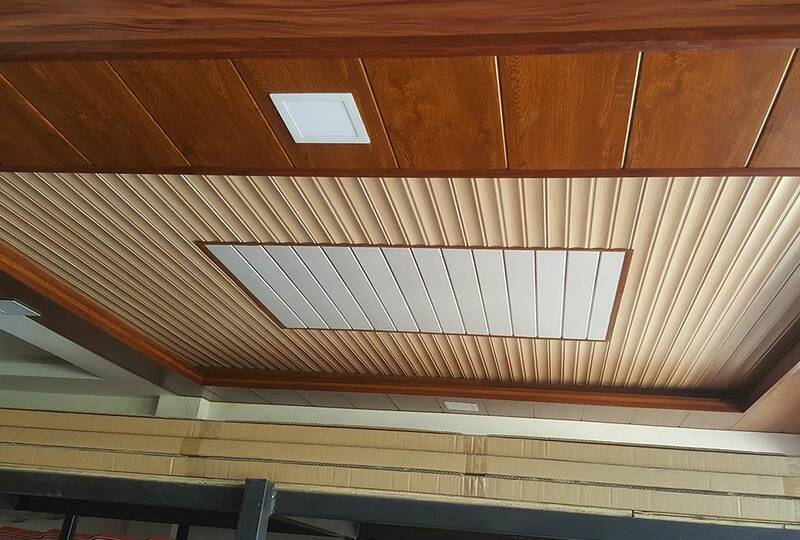 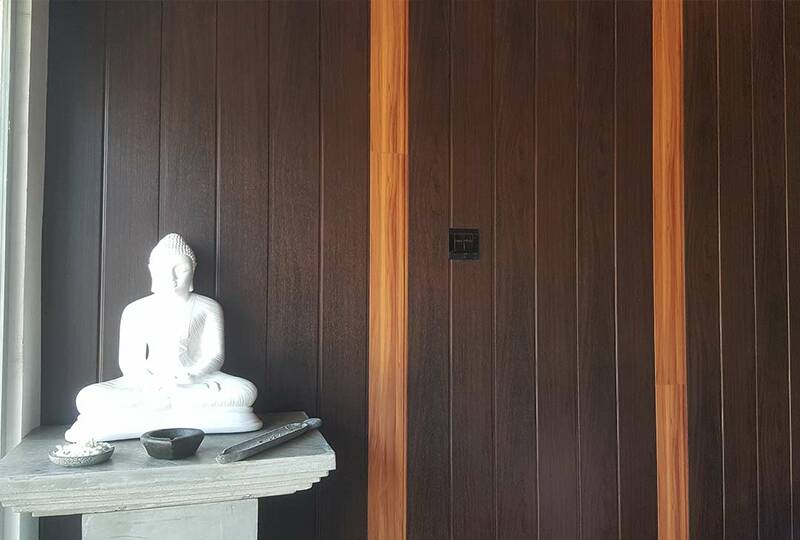 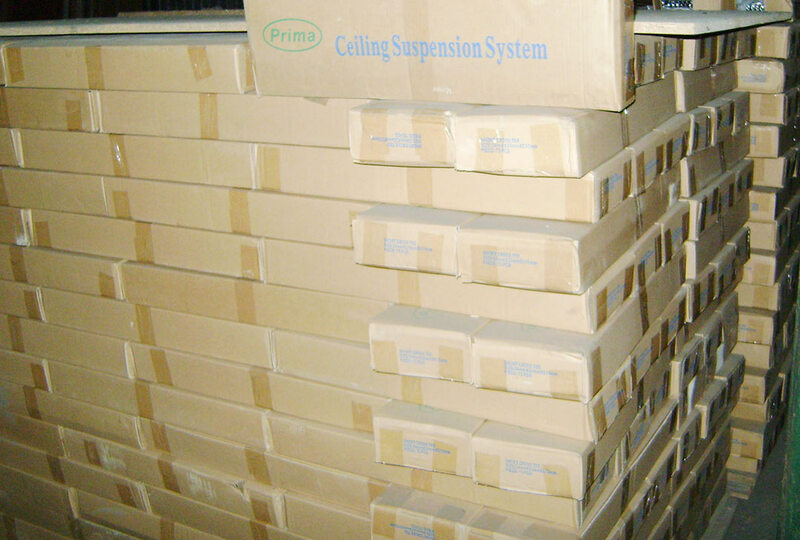 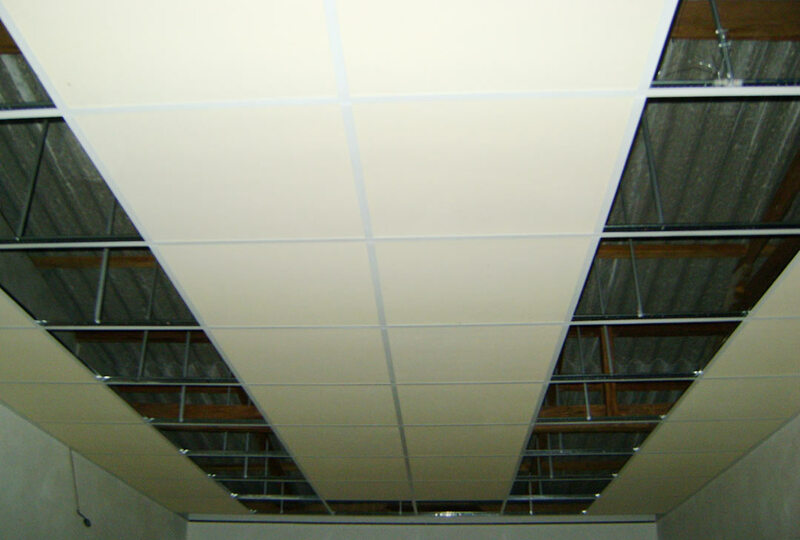 We are also the local leader in the introducing of ceiling suspension systems and are recognized as the premier acoustical panel and specialty ceiling systems innovator. 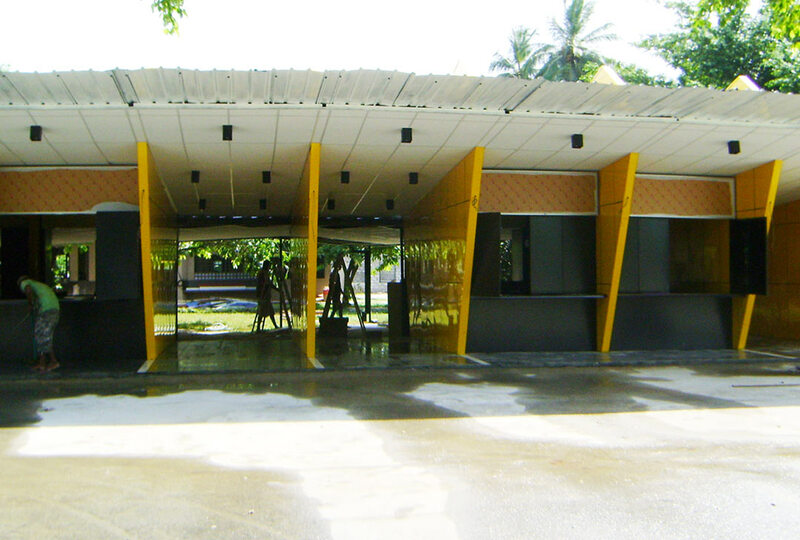 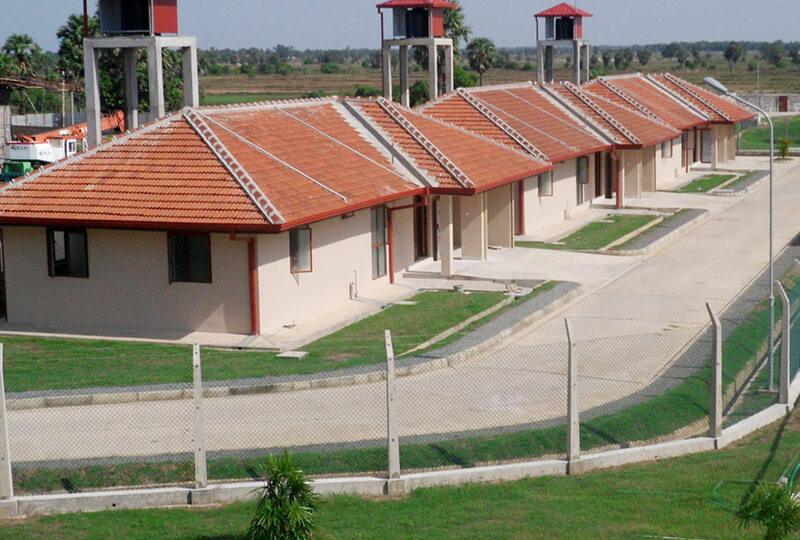 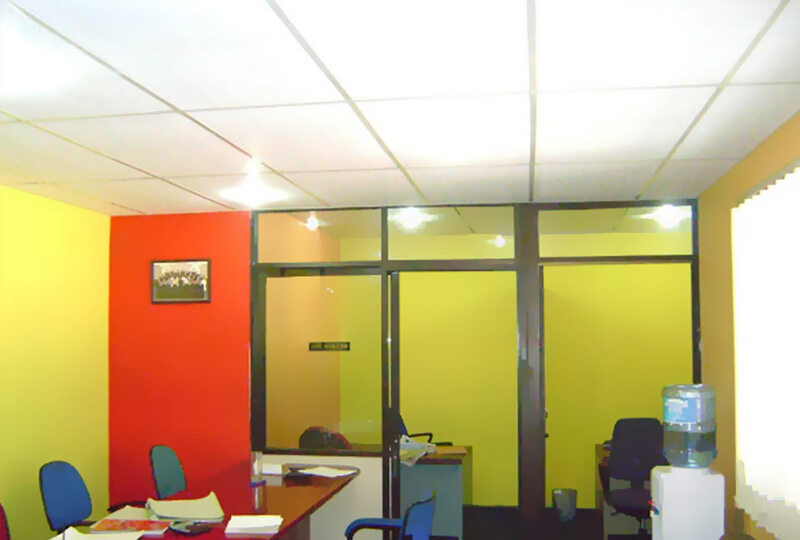 we provides creative building solutions that set new standards for productivity and efficiency, helping contractors and architects deliver high quality and innovative designs island widely. 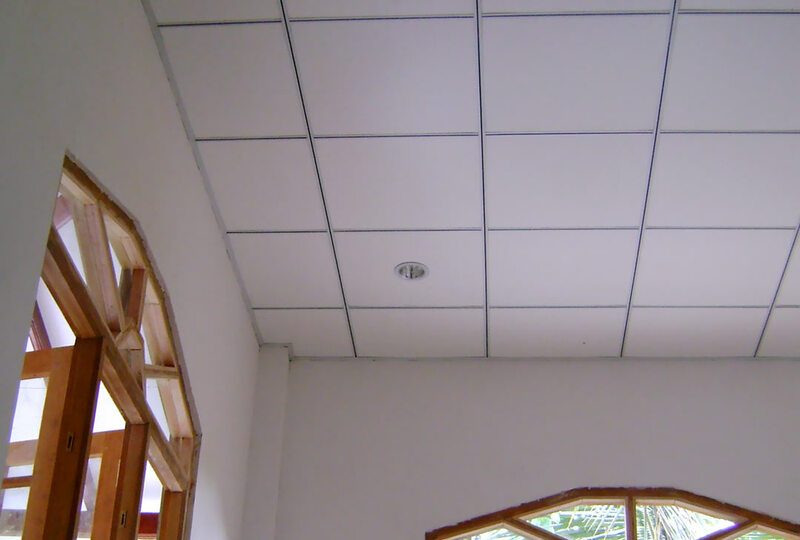 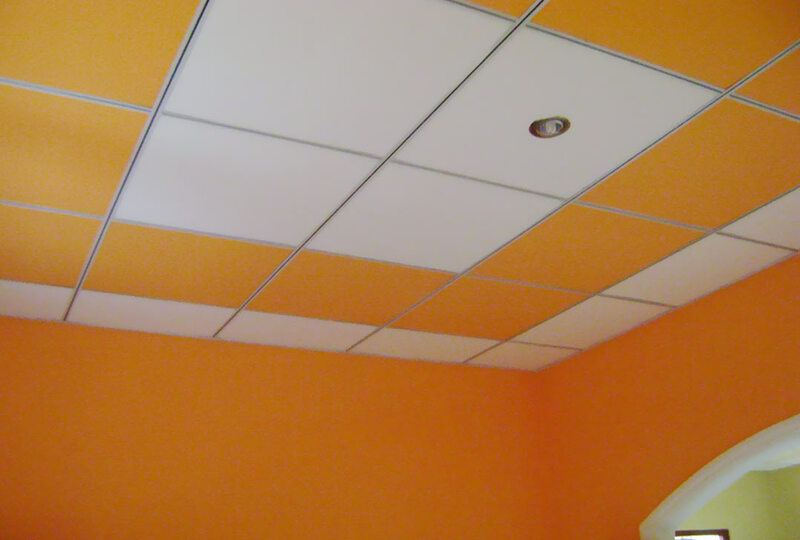 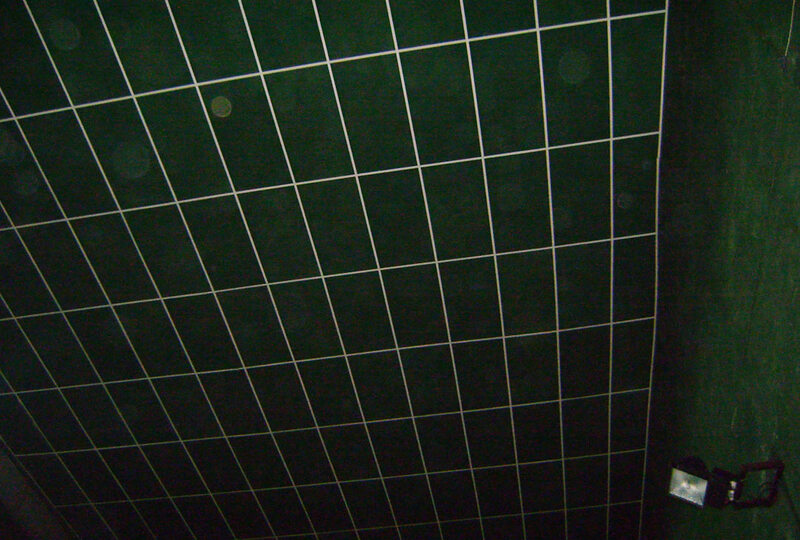 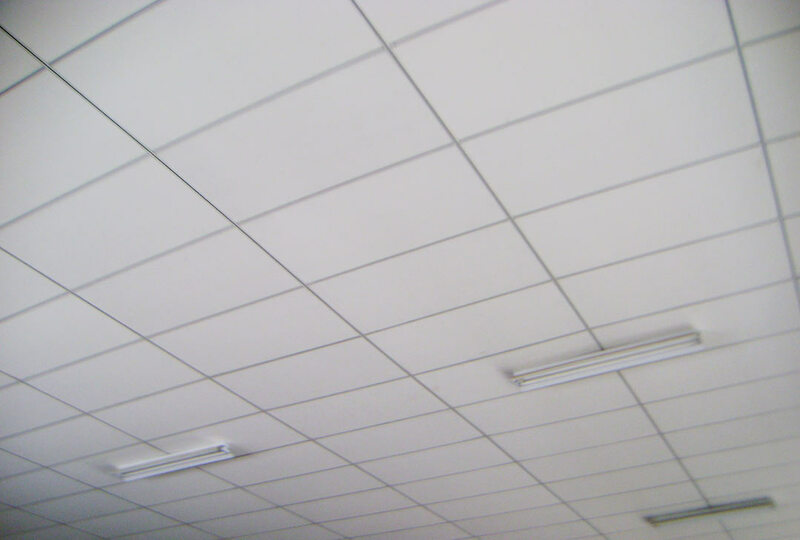 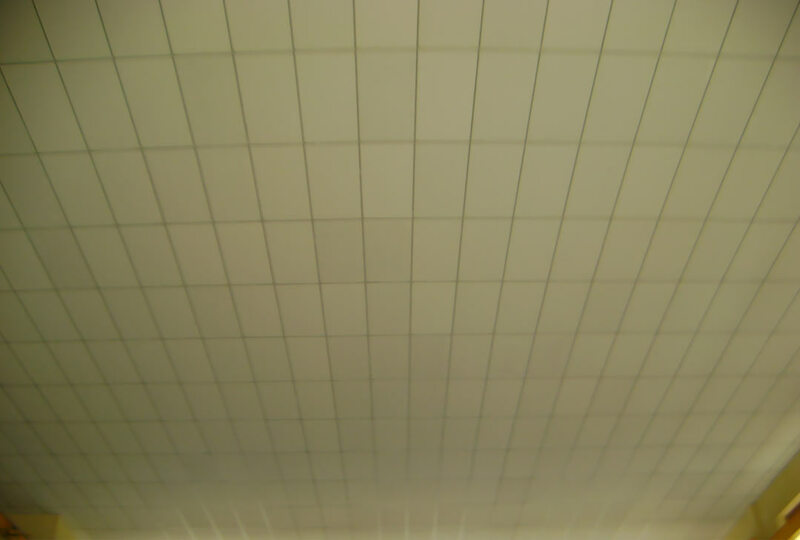 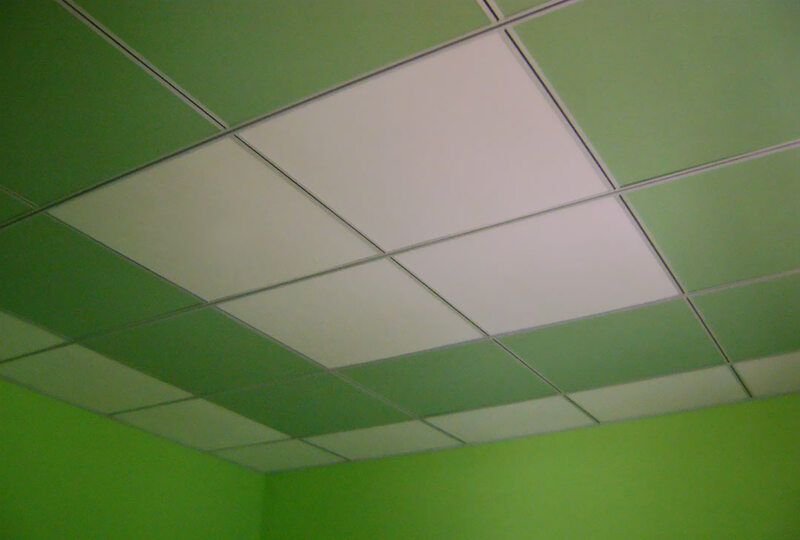 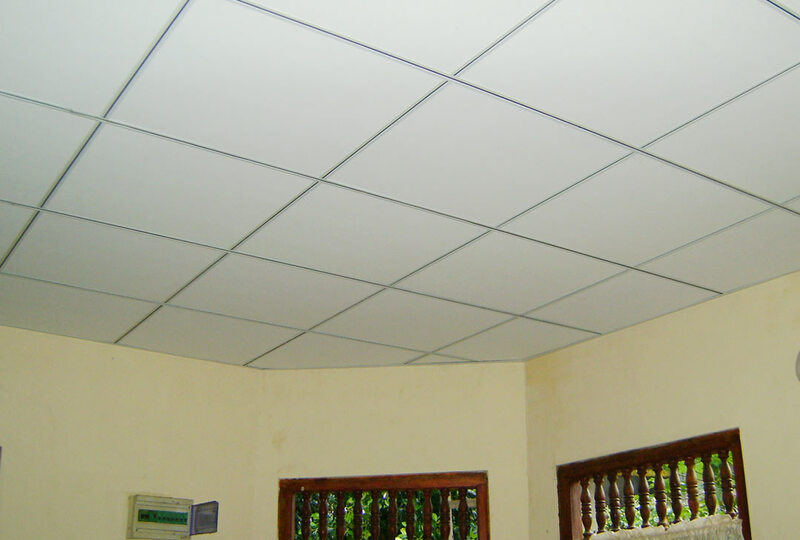 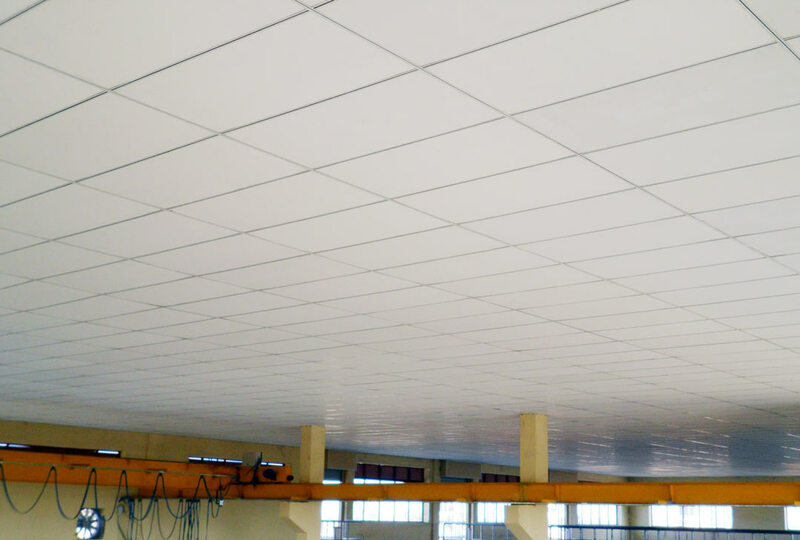 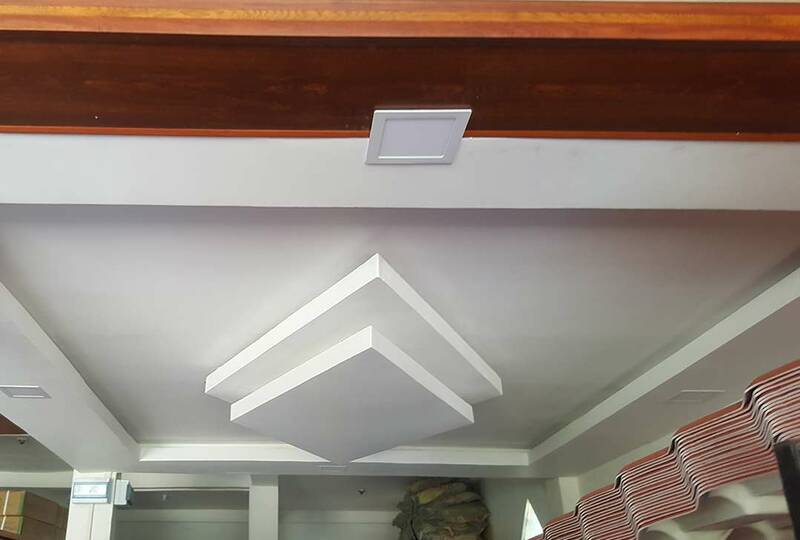 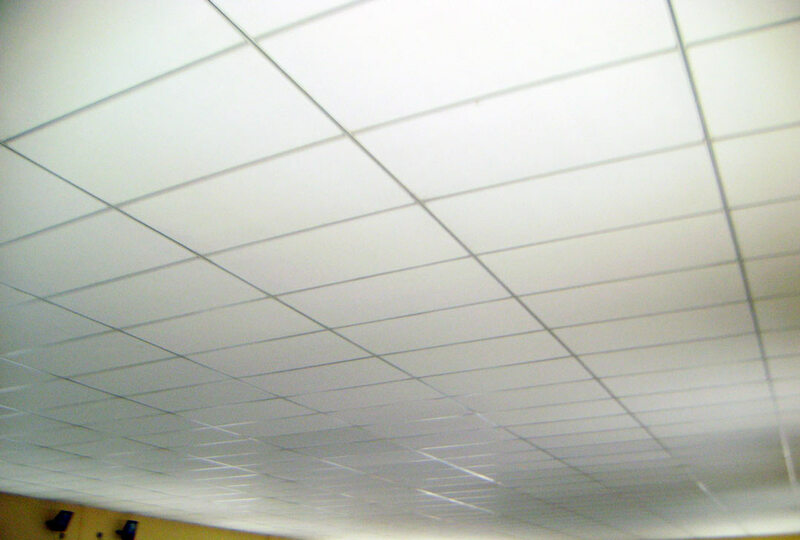 Binara Design Center offer the following celing tiles standard, 2x2, 2x4, 1x1 (assorted styles), tegular edge (revealed edge), clean room (restaurant, hotels and computer room ceiling) and residential glue up (or direct mount grid) ceiling tiles in 20”x20” size available in many different styles. 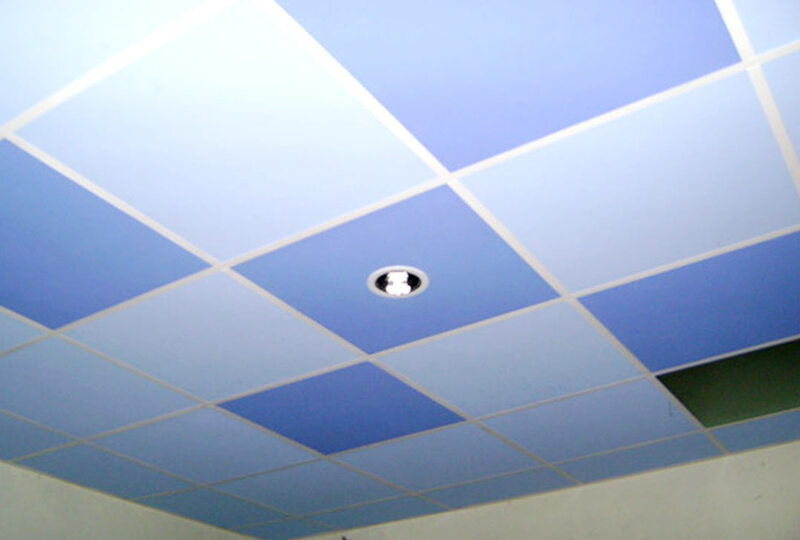 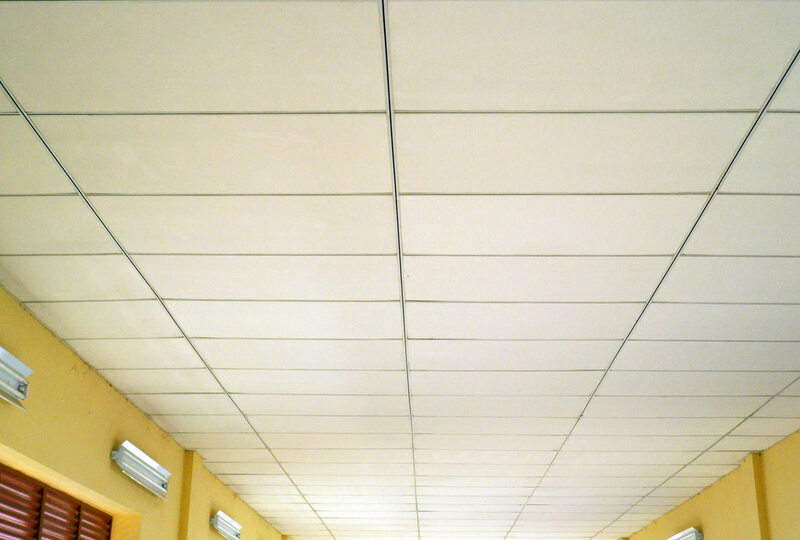 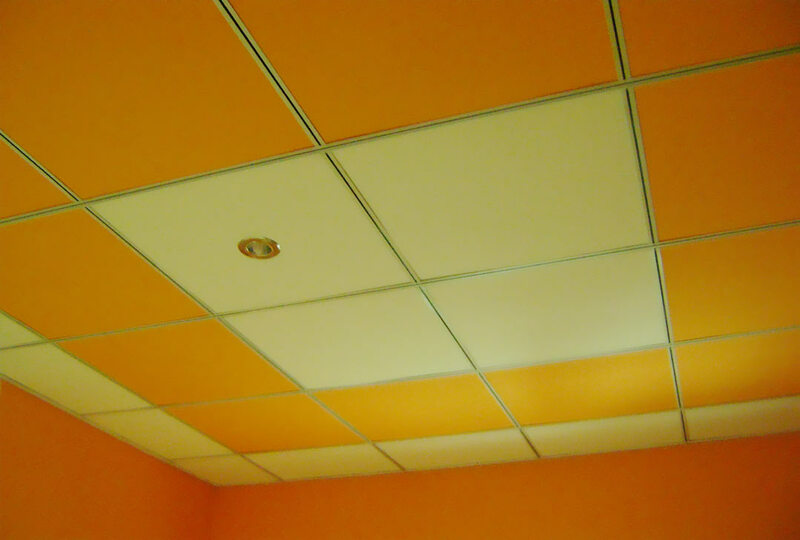 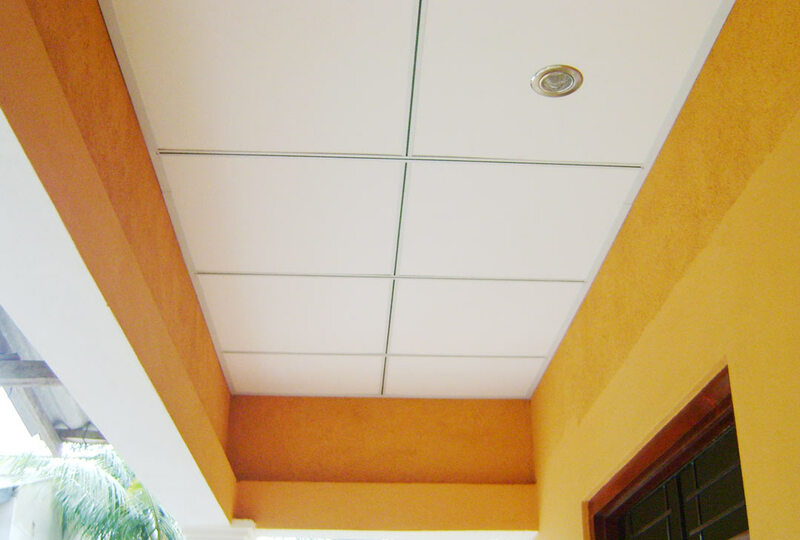 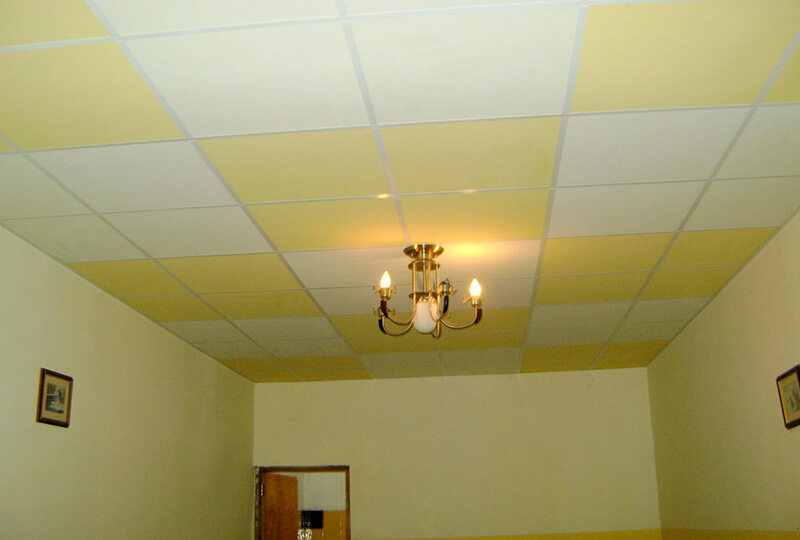 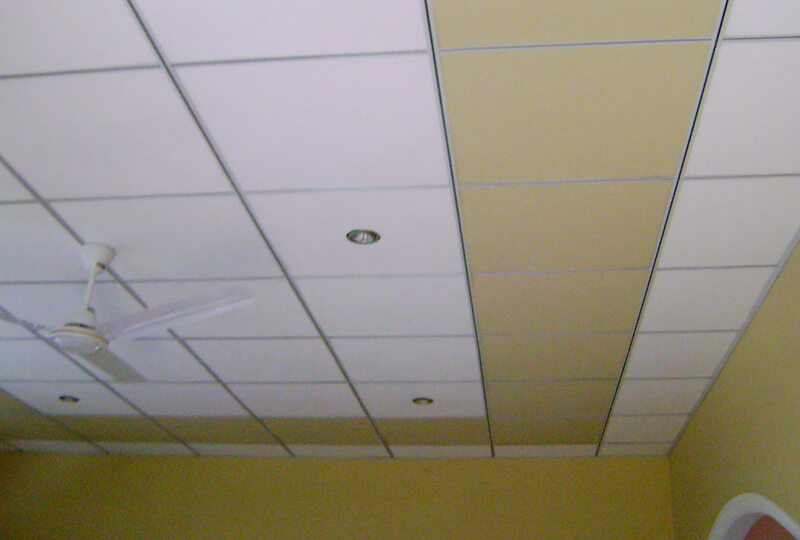 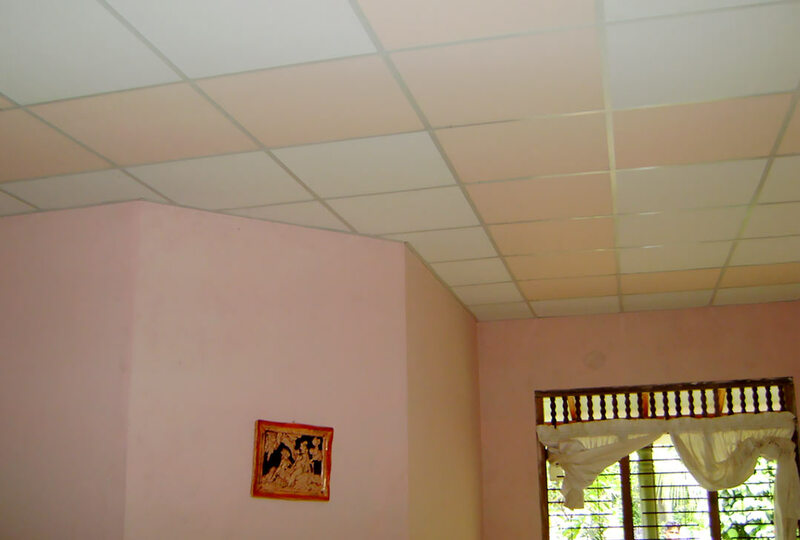 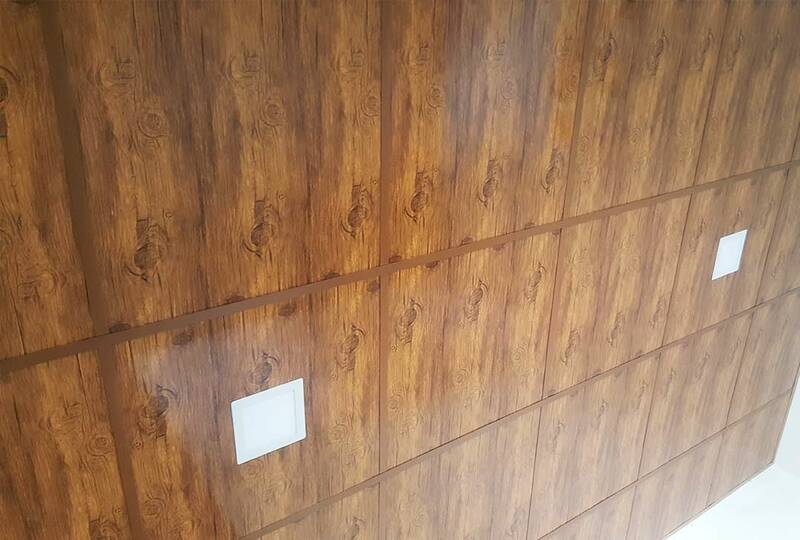 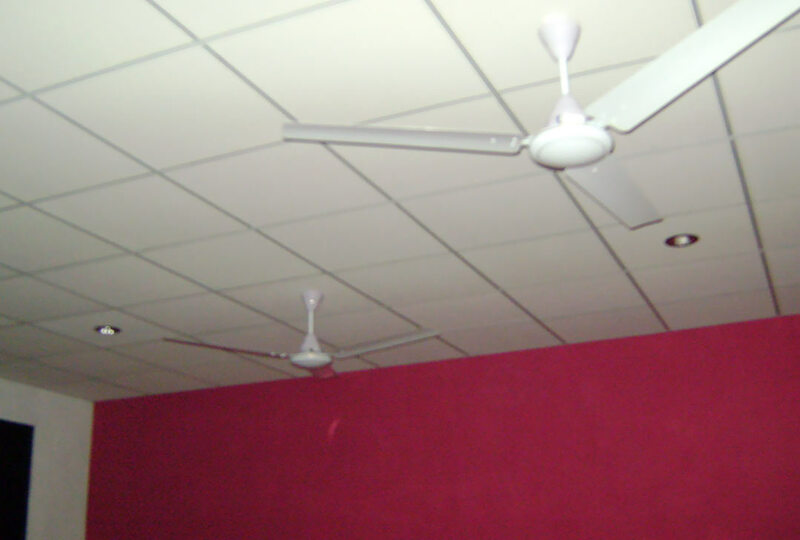 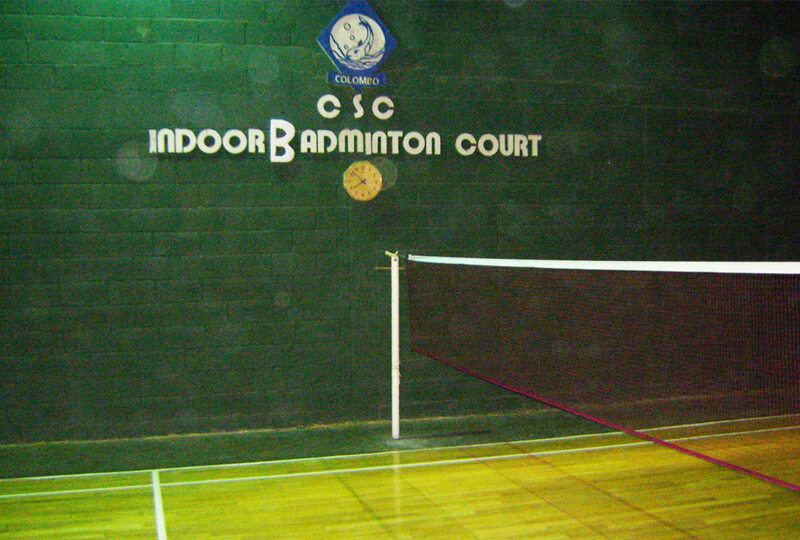 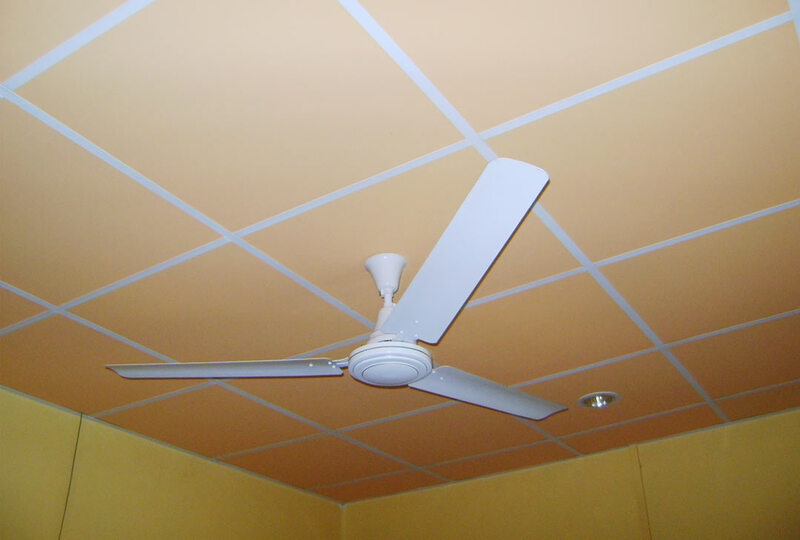 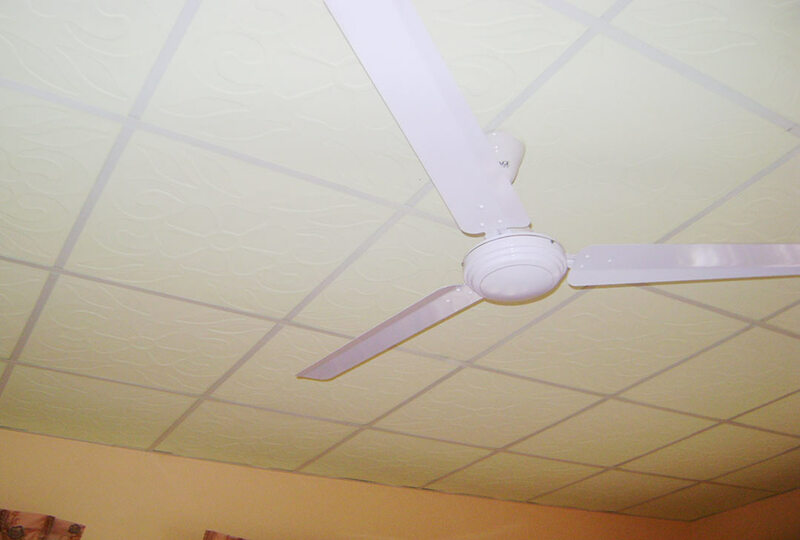 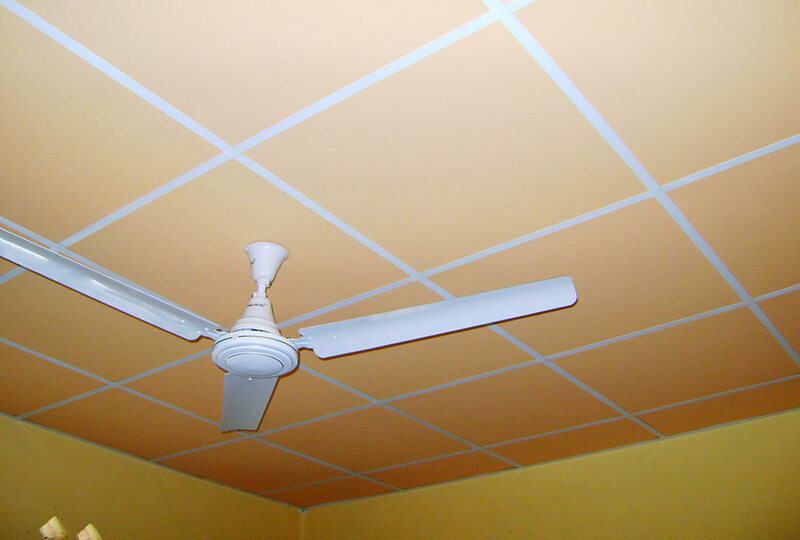 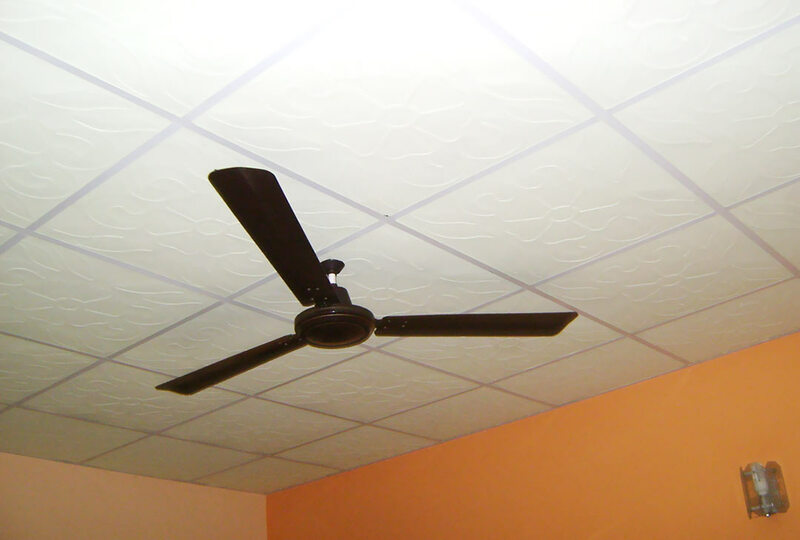 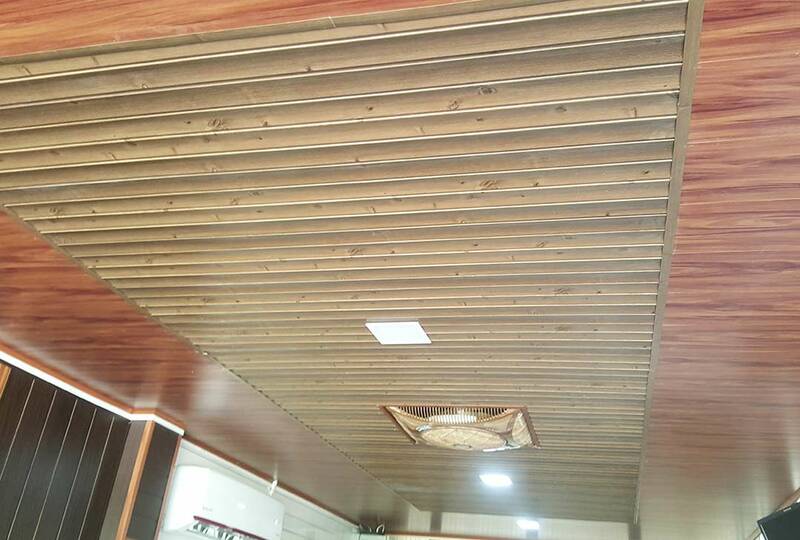 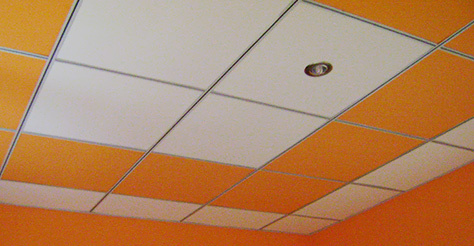 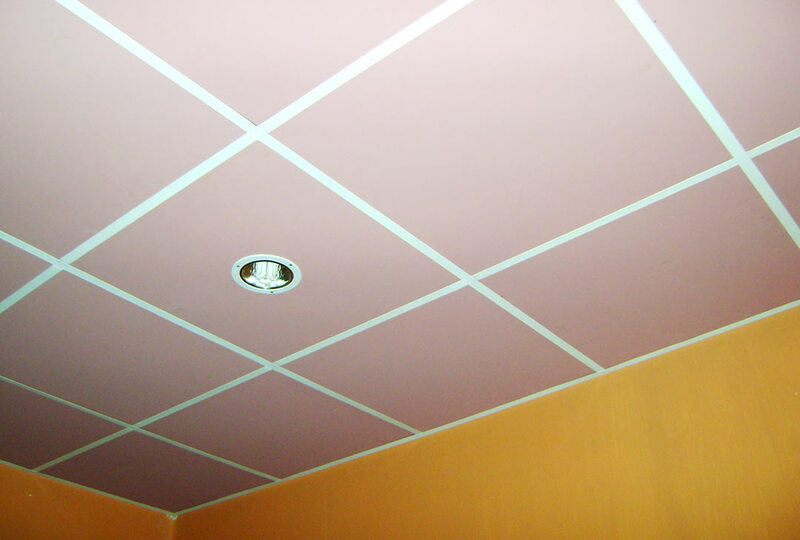 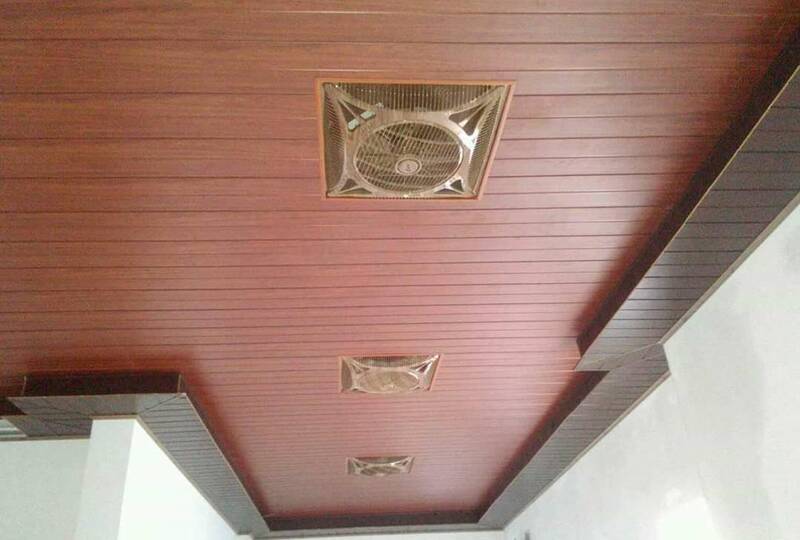 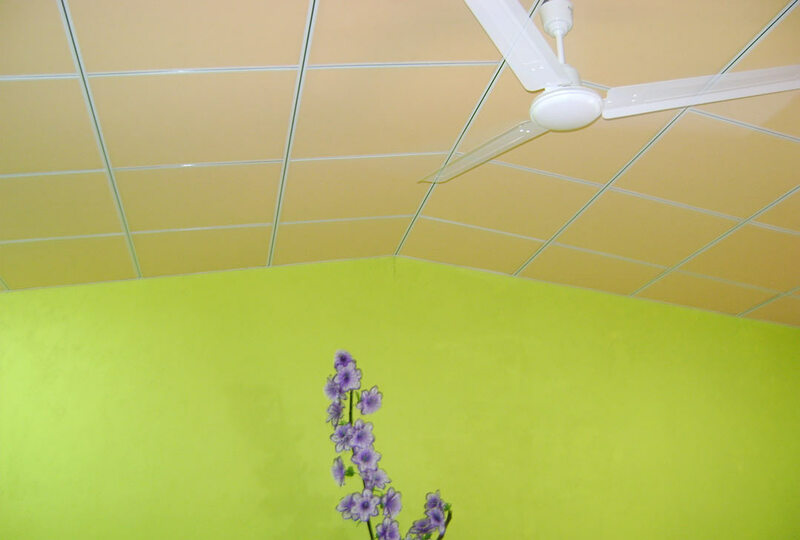 Our Malasian ceiling system include stainless steel celing tiles, aluminum celing tiles, brushed aluminum celing tiles, exotic wood celing tiles, mirror (assorted colors) celing tiles, metallic celing tiles and translucent celing tiles, high gloss celing tiles, floating clouds and acoustical canopies, printed ceiling and wall muralas well as wood ceiling planks.